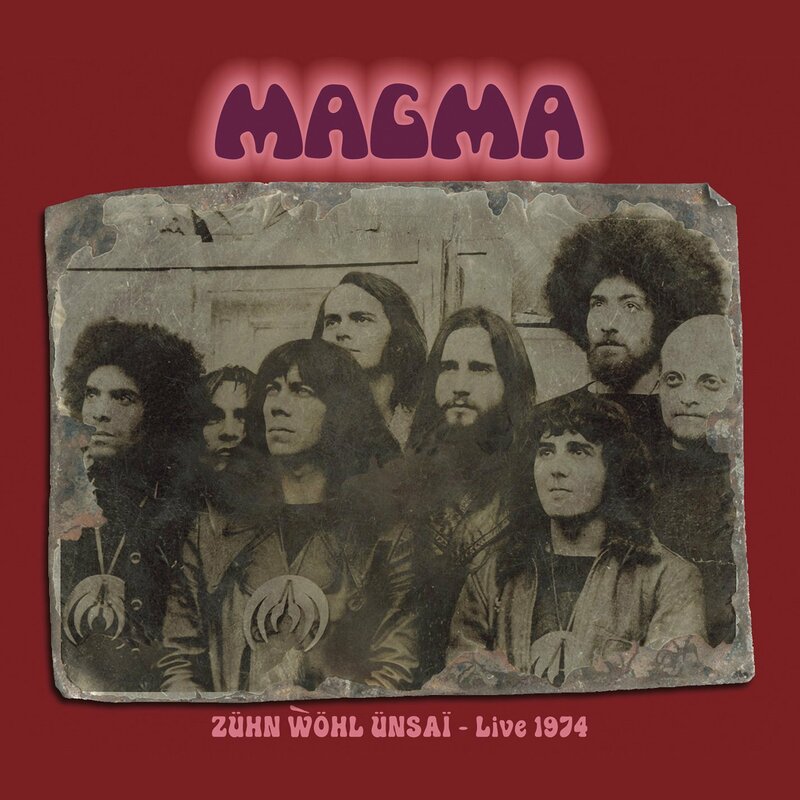 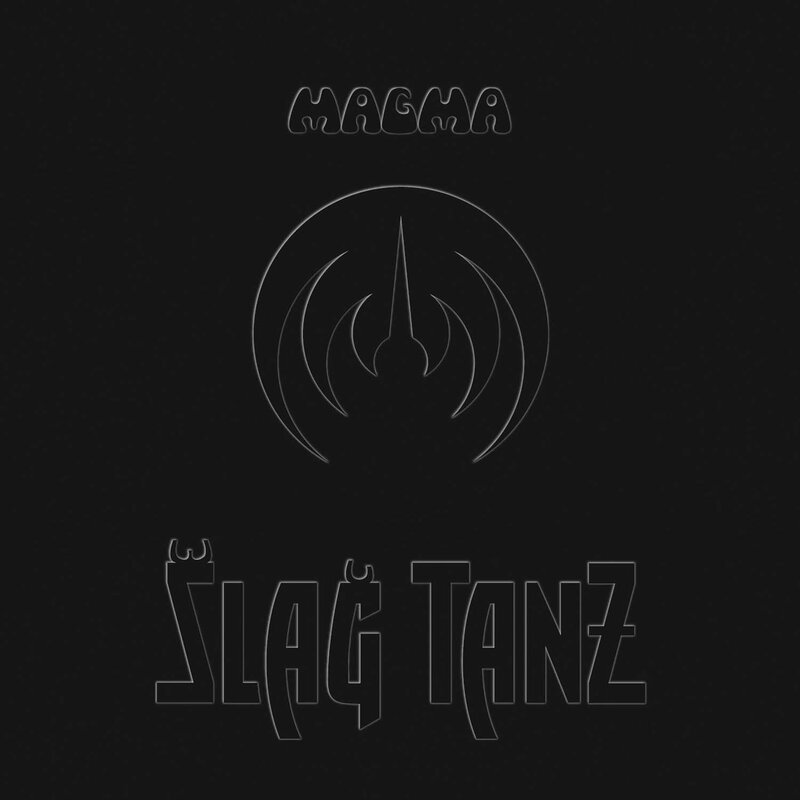 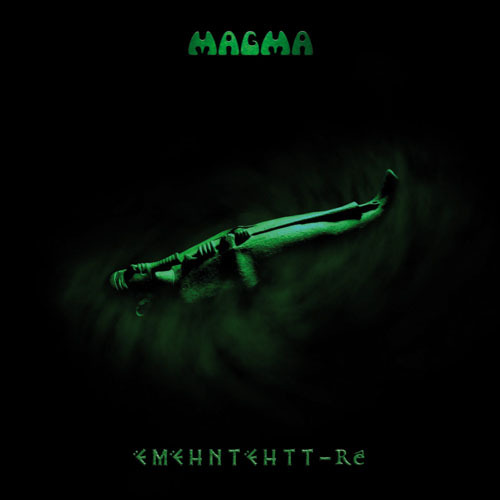 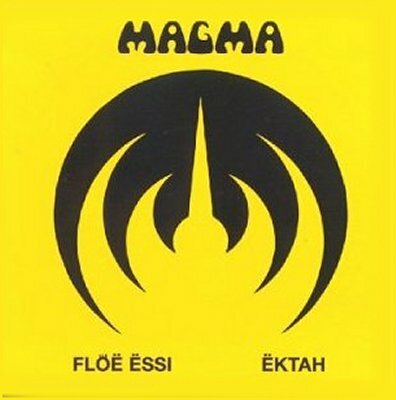 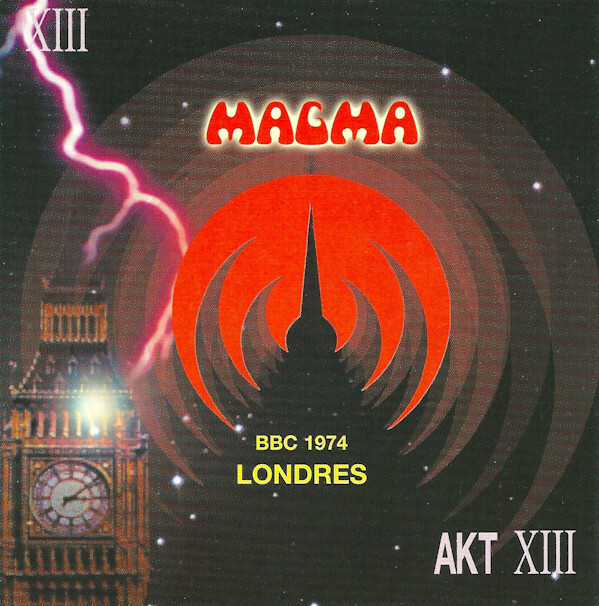 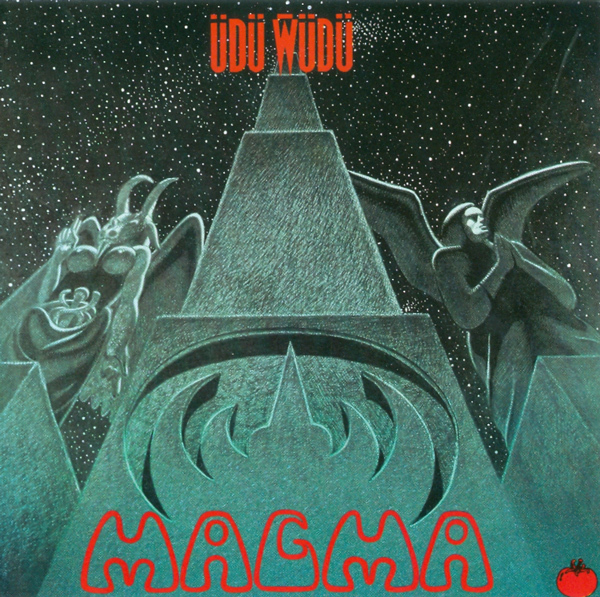 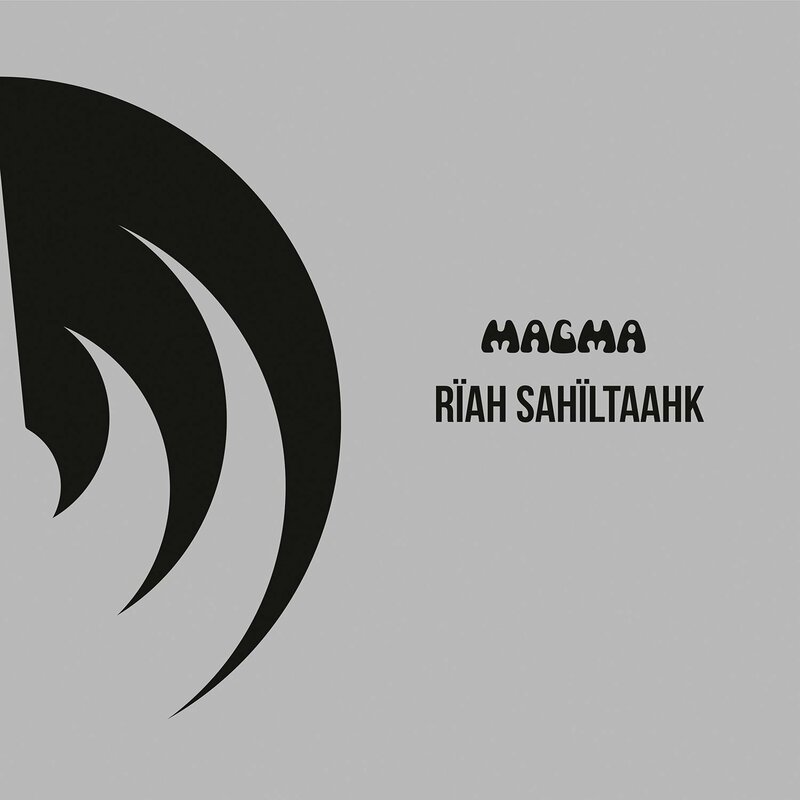 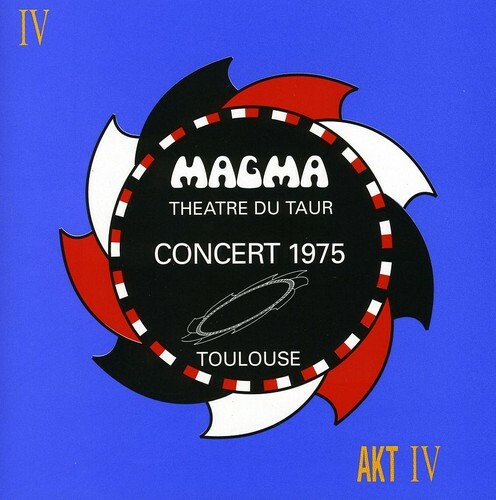 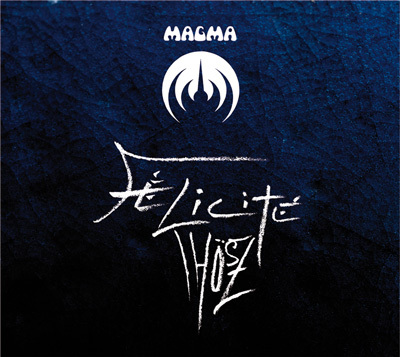 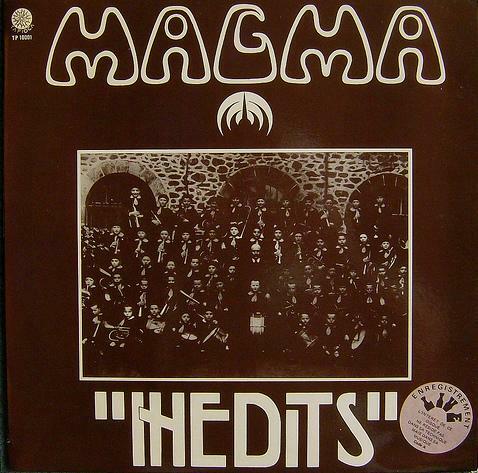 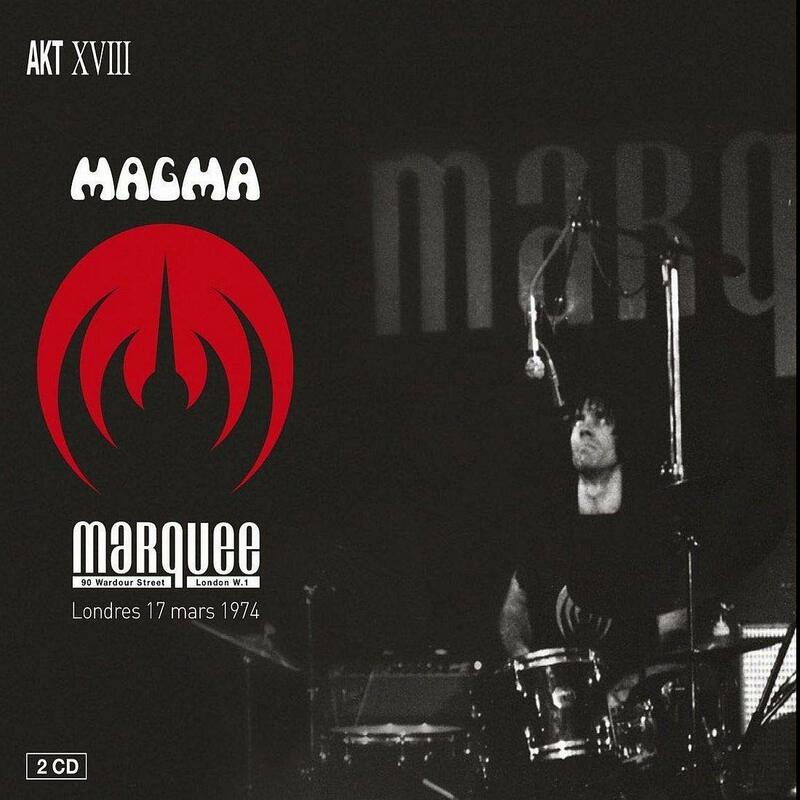 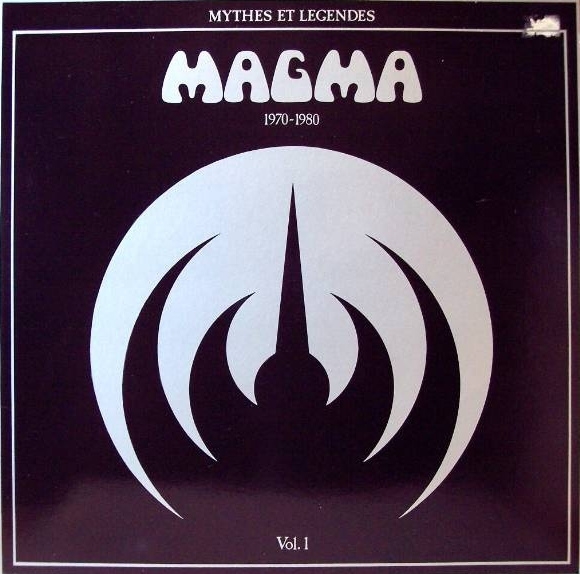 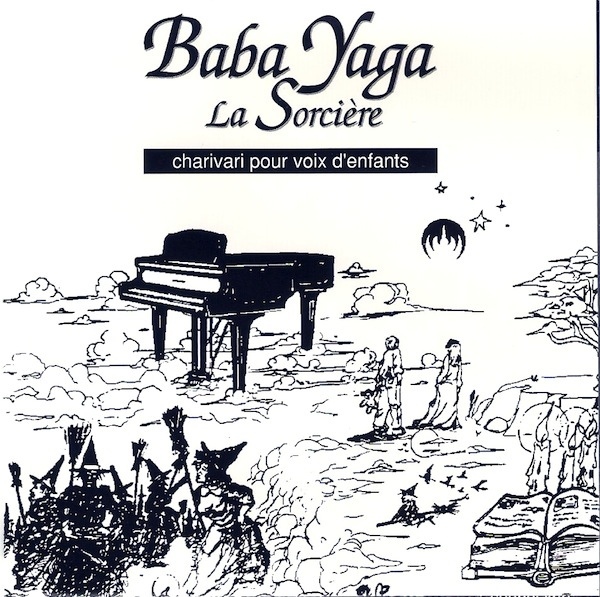 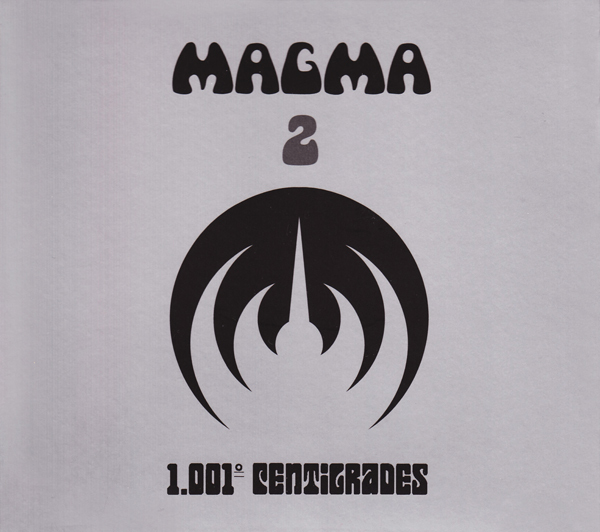 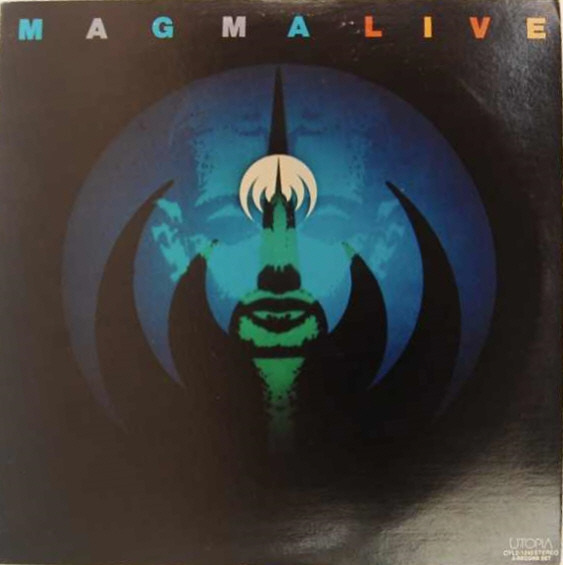 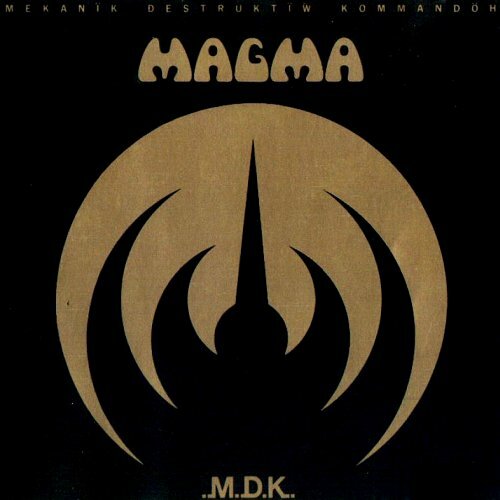 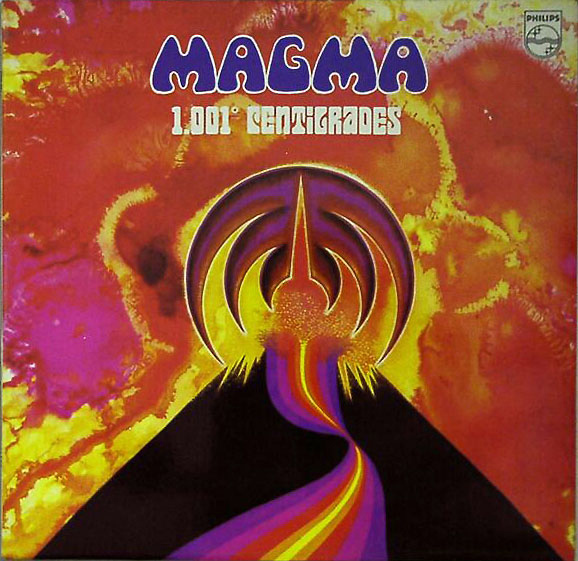 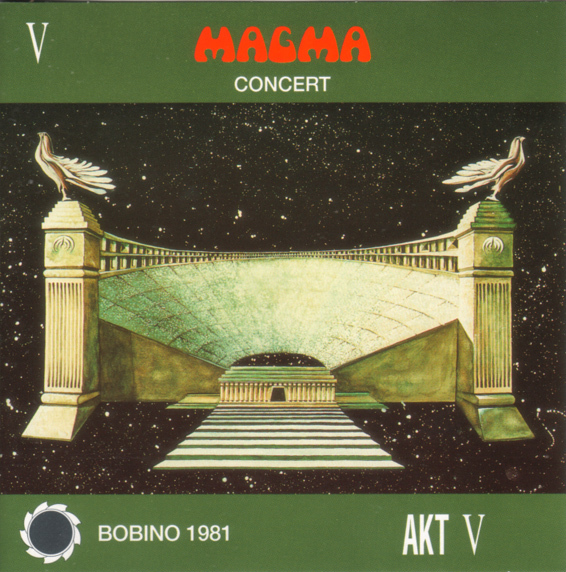 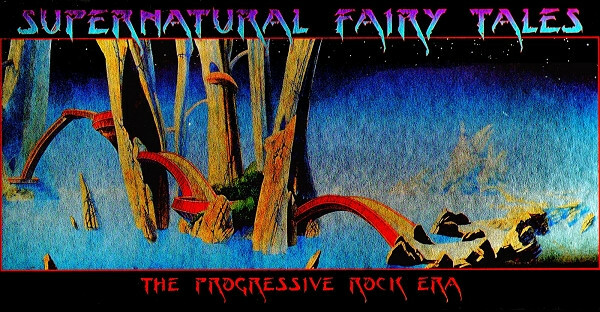 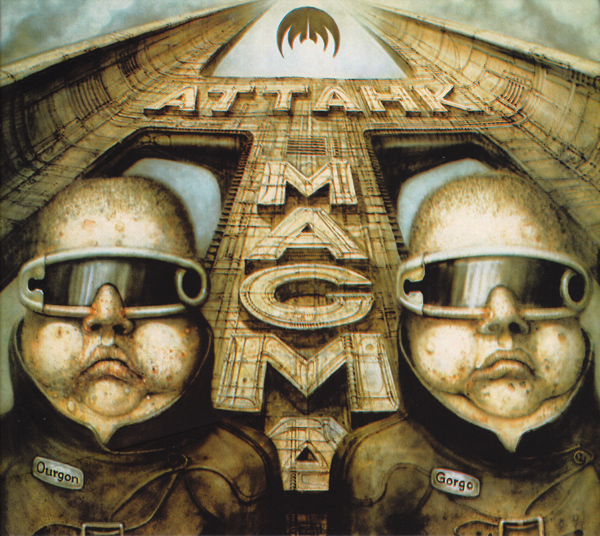 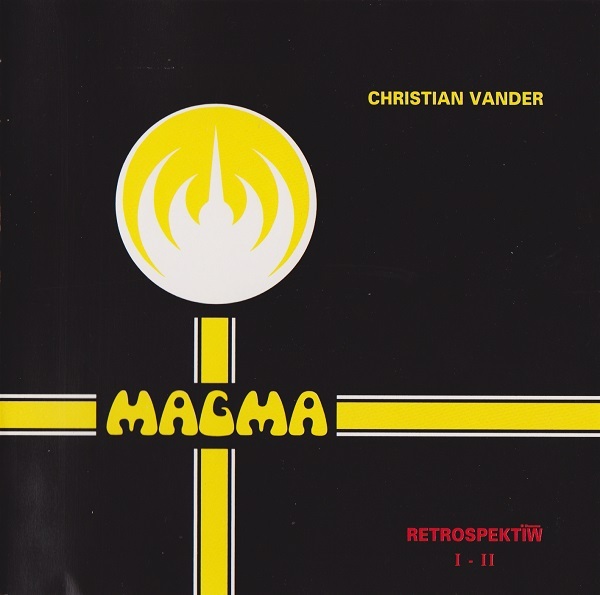 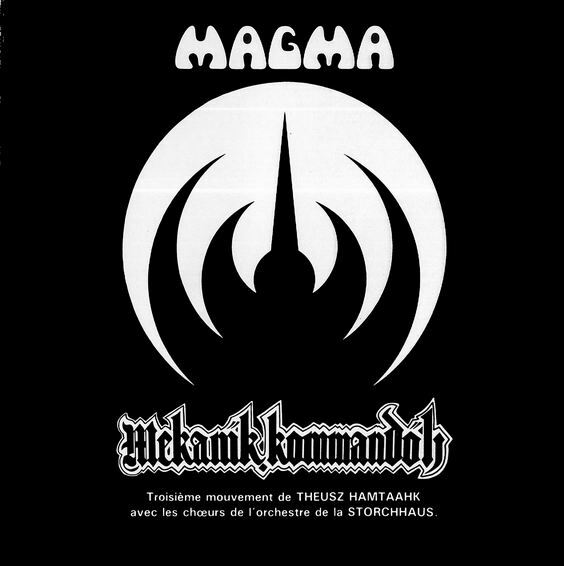 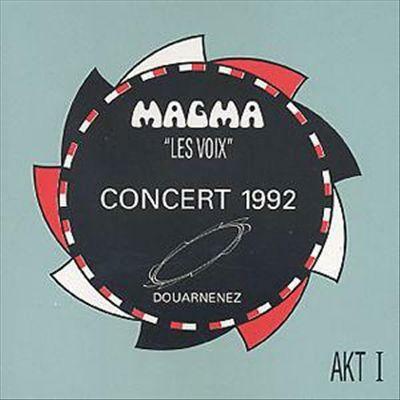 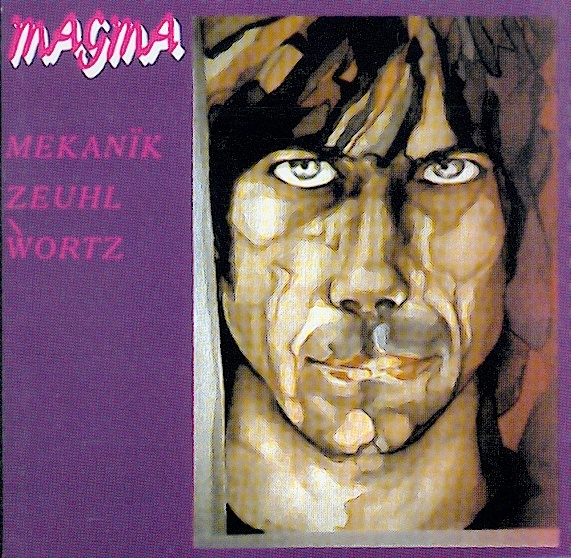 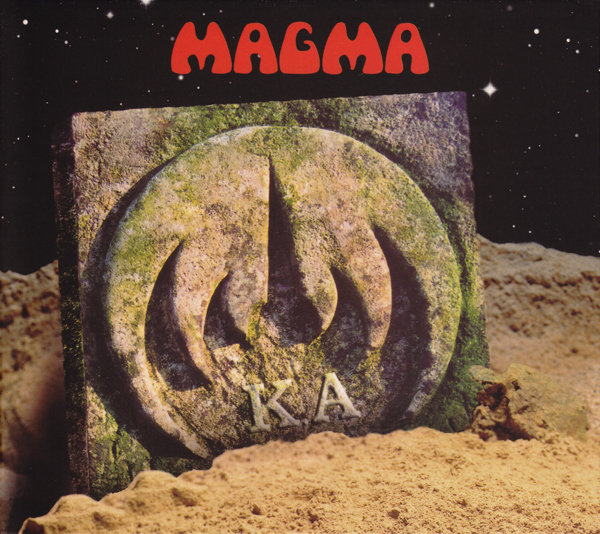 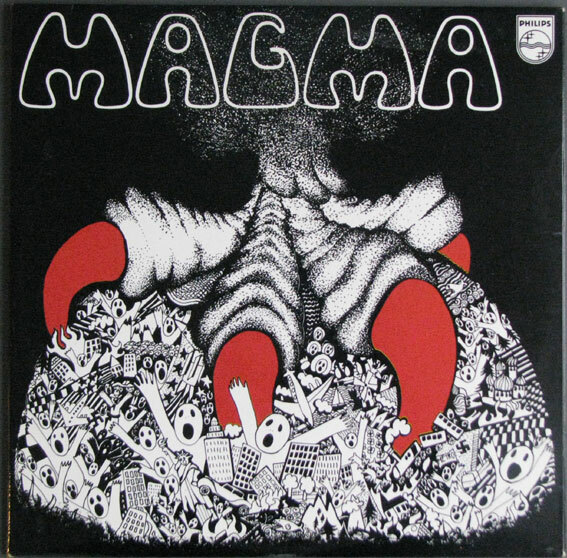 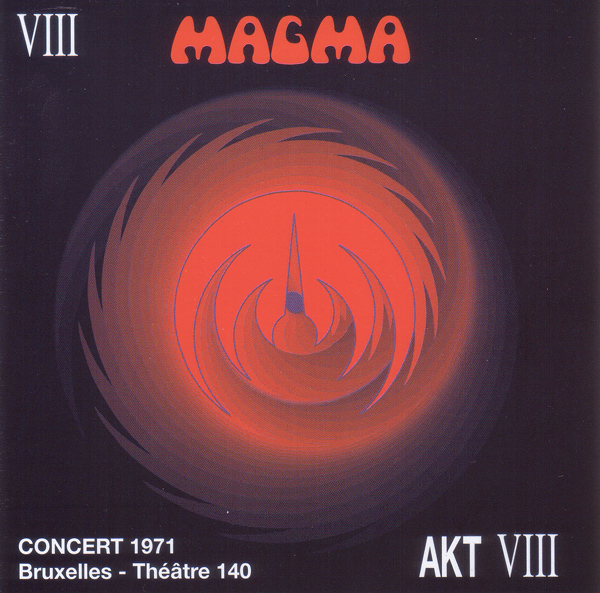 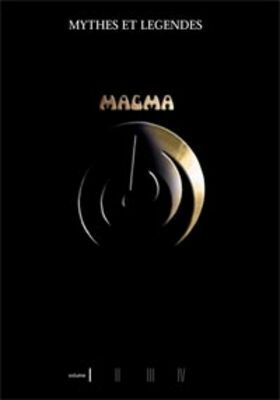 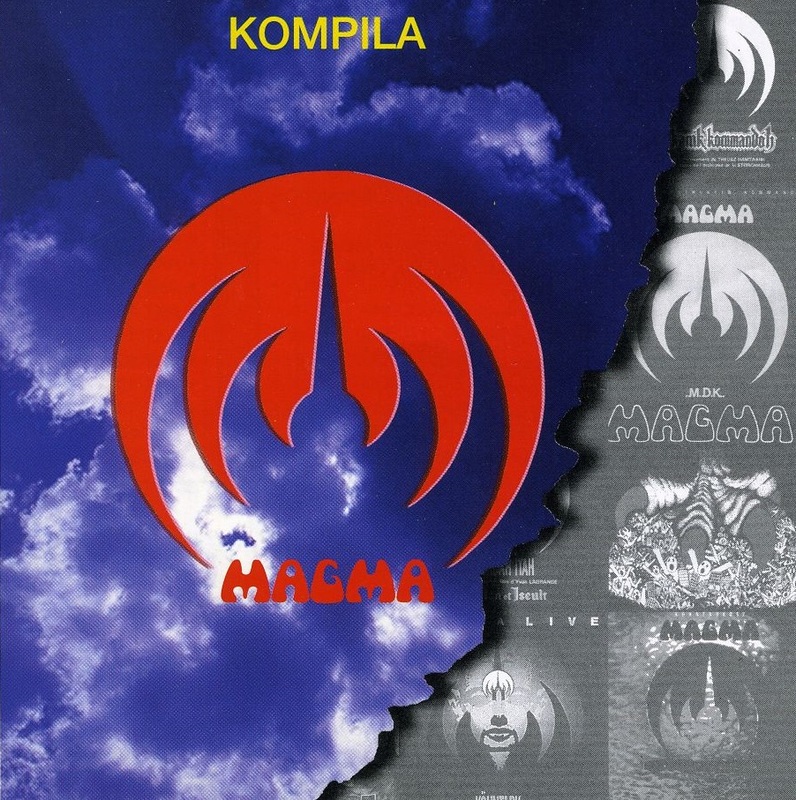 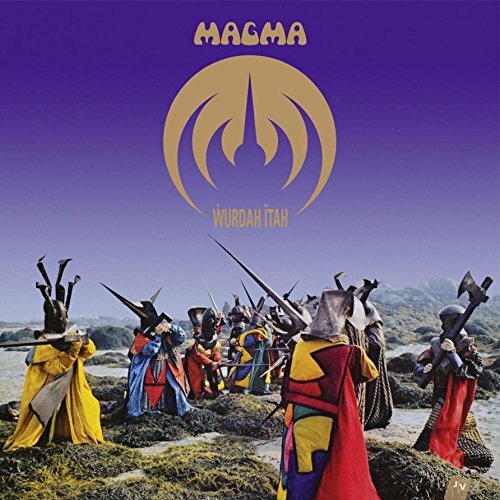 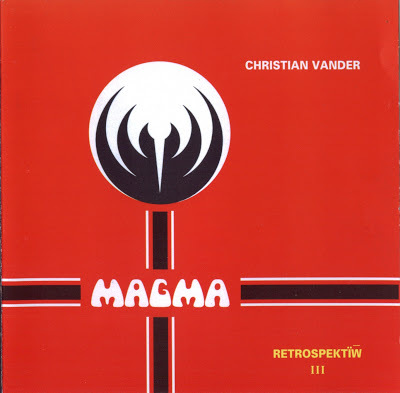 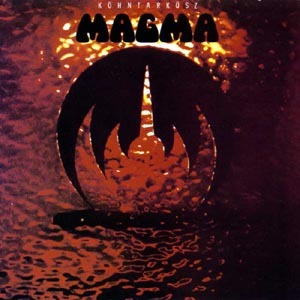 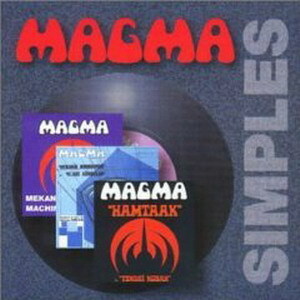 Magma is a French progressive rock band founded in Paris in 1969 by classically trained drummer Christian Vander, who claimed as his inspiration a "vision of humanity's spiritual and ecological future" that profoundly disturbed him. 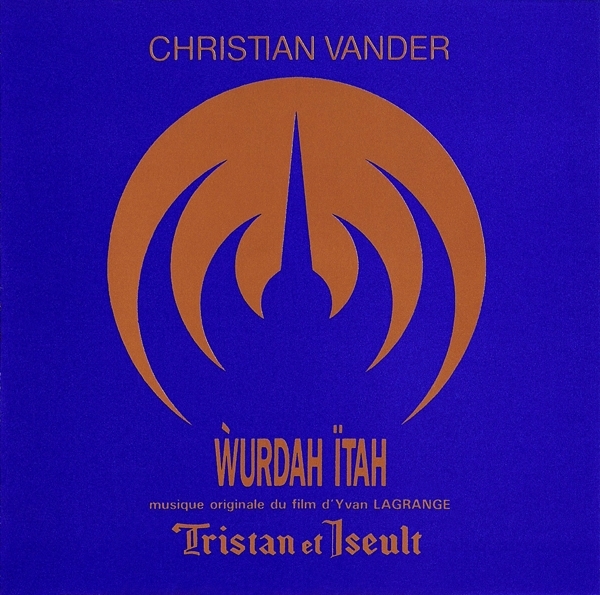 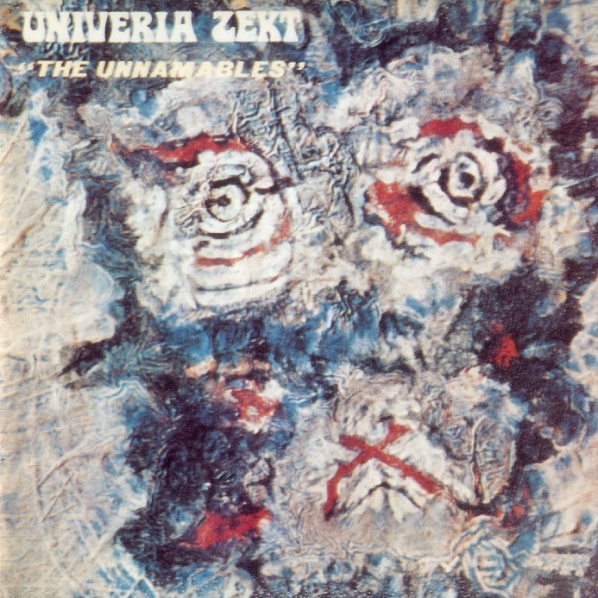 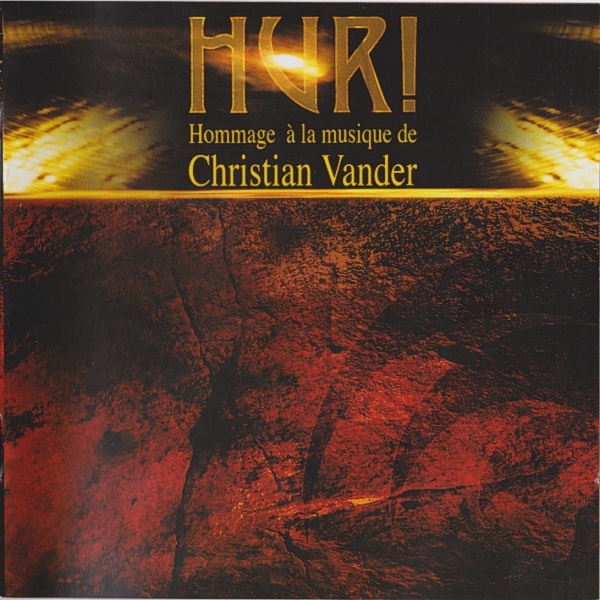 The group has been through many changes over the decades since its founding, with Vander's unique musical sensibility at the core, incorporating elements of jazz, classical, and rock music in a way so distinctive that it has been labeled a style of its own, called zeuhl. 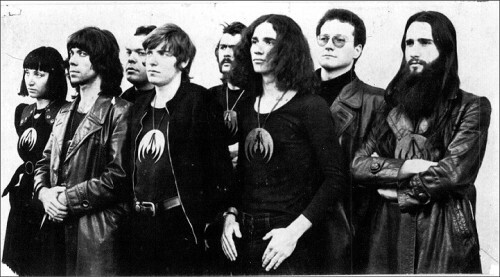 Much of the band's music concerns the epic story of the planet Kobaïa, and is sung in that planet's language. 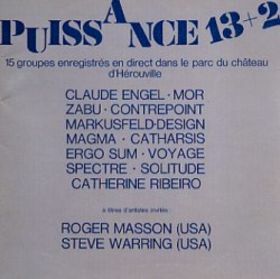 A large number of musicians have featured in the band, many of whom have had prominent careers on their own and in other bands. 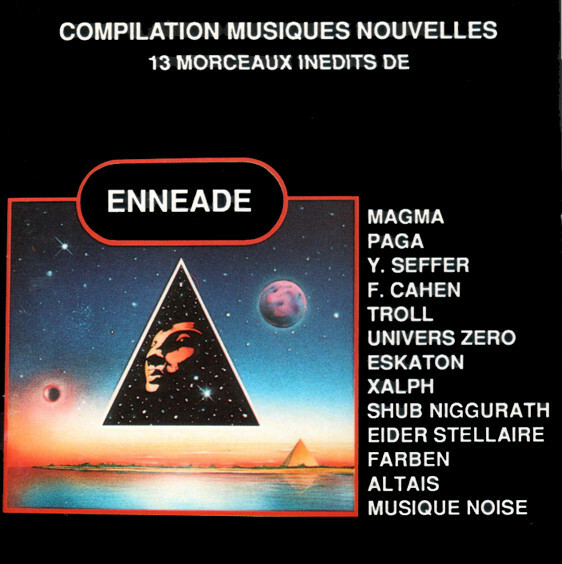 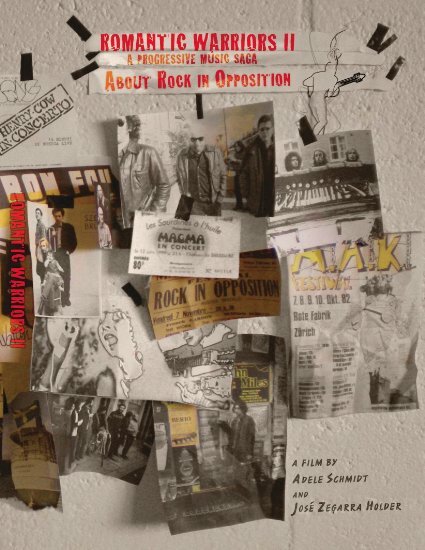 Bass players are notable among these: Jannick Top, Bernard Paganotti, and Francis Moze. 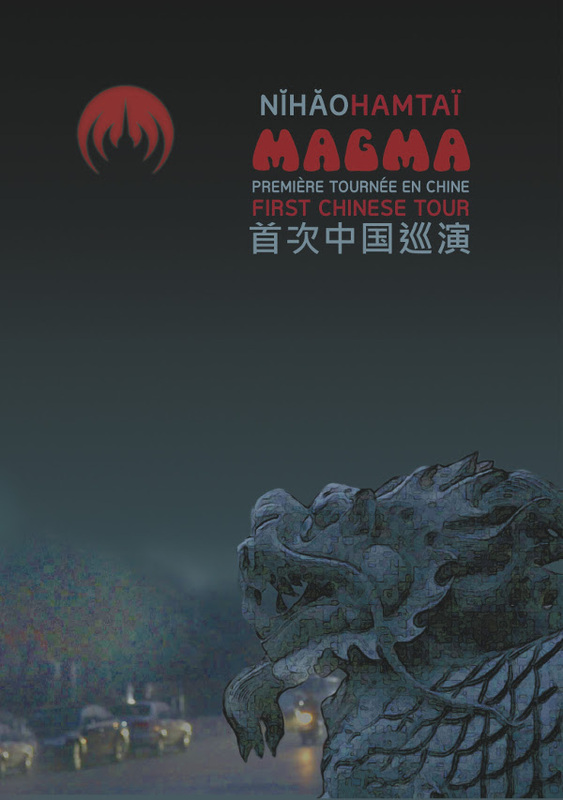 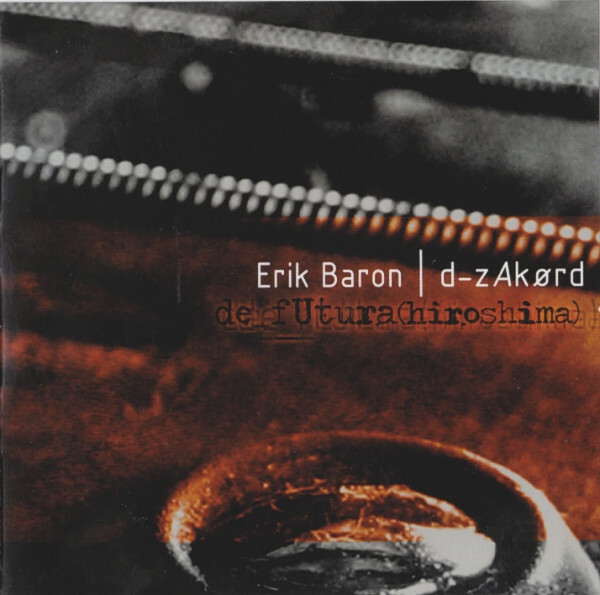 Other noteworthy alumni are Didier Lockwood, Yochk’o Seffer, François Cahen, Patrick Gauthier, Simon Goubert, and so on. 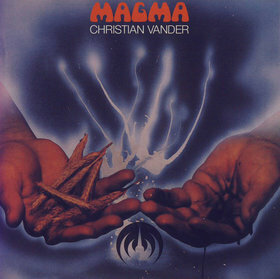 Aside from Christian Vander himself, singer Stella Vander has been the longest-serving member.